Mango, matcha green tea powder, coconut milk, agave (or sweetener or choice) and lemon juice. 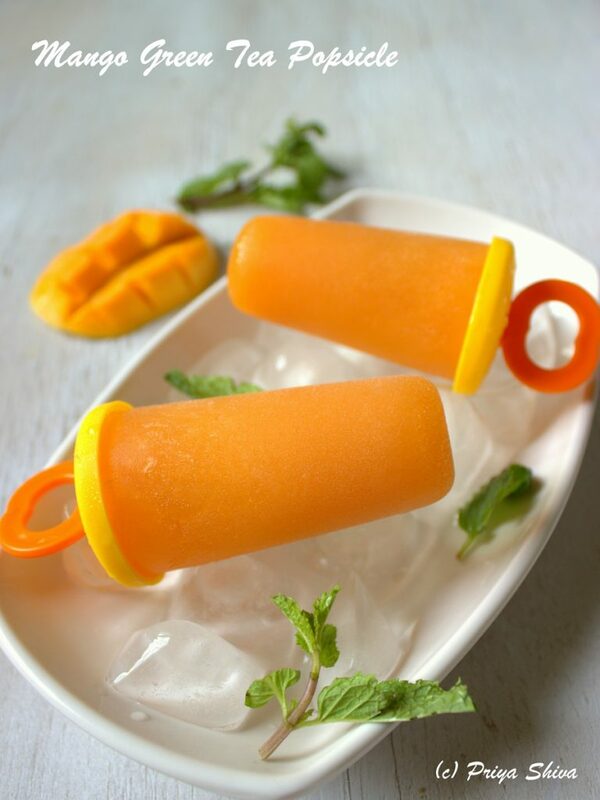 If you don’t have a popsicle mold, just use my dixie cup and wooden spoon method (works like a charm).... For this present unbearable hot days in the city..of Lagos, no need to look any further for refreshment. It is a great alternative to those fizzy drinks we cling to for refreshment, and it is so easy to make and can be tailored to your individual taste. We like to make a flavorful summer punch with this tea. Brew up a pitcher of mango tea, add a splash of triple sec, some apricot brandy, a healthy drizzle of simple syrup, and a few chopped mangoes or peaches. Allow the flavors to meld for an hour or two in the fridge before serving in highball glasses with ice and a slice of mango to garnish.... For this present unbearable hot days in the city..of Lagos, no need to look any further for refreshment. It is a great alternative to those fizzy drinks we cling to for refreshment, and it is so easy to make and can be tailored to your individual taste. It's a variety of black tea from Teavana that's designed to be used for iced tea. I'm not sure of the exact name, but Teavana carries a tea called Mango Black Tea that's pretty similar, and you don't need to add mango syrup (since the tea itself already comes with chunks of mango in it). how to put a going live reminder out there To create our Mango tea, we've taken the natural, sweet flavor of mango and added it to a blend of black teas. The fruitiness of the mango blends well with the black tea, resulting in a cup that is refreshing and lightly stimulating. Directions. Heat the water and brew the tea as directed. Add the sugar and stir to dissolve. Cool slightly. Pour in the mango nectar and give a good stir. how to say steak in french Ingredients: 1 Mango and Cherry Bubble Tea Kit Ice Cubes. How To Make Mango and Cherry Bubble Tea: 1. Using the ingredients from your mango and cherry bubble tea kit and steep 1 TeaShed teabag in a measuring jug with 150ml of hot water. 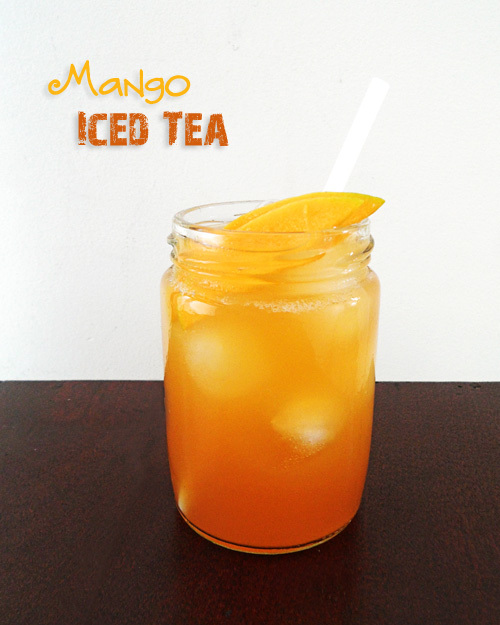 The latest recipe in our #31DaysOfChai special is a Mango Bubble Tea by Chef Sadaf. It is a unique twist to traditional tea where green tea is blended with soy milk, honey and mango pulp to create a rich drink topped with tapioca pearls and a hint of mint to give you delicious Mango Bubble Tea. Mango Boba “Bubble” Tea Author: Heather Baird Yields two large servings, about 16 oz. tumbler-sized each Make the simple syrup and brewed tea 1 day ahead of time, that way they’ll be well-chilled so there’s less waiting around for delicious bubble tea!